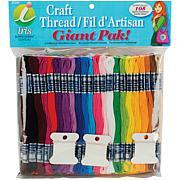 IRIS-Super Giant Value Pack Craft Thread. 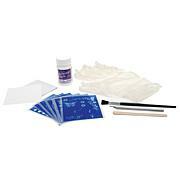 You will love working with these cotton non-divisible and fray resistant craft threads. 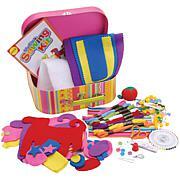 Use in scrapbooking, card making, paper craft, jewelry, embroidery, cross-stitching and much more! The quality is comparable to the best known craft brands. 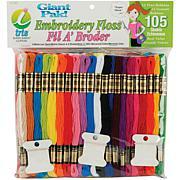 This thread is versatile in craft and needlework projects. 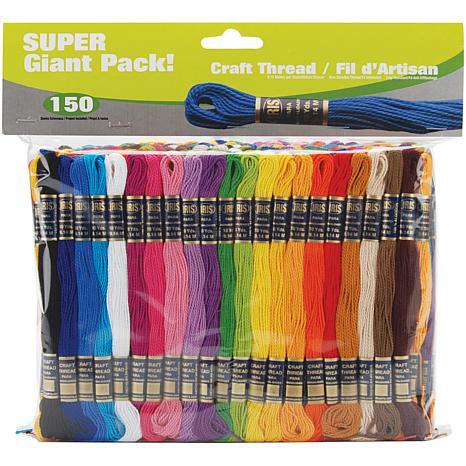 Each package contains 150 9.14 meter skeins of 100% cotton threads in a variety of the most popular solid colors! Imported.